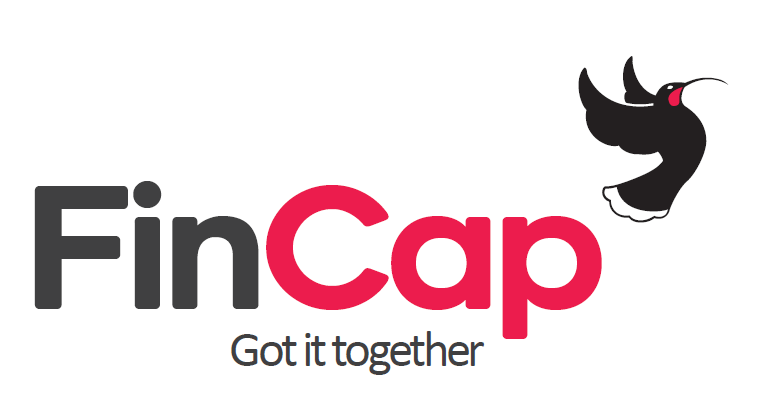 Today a refreshed and revitalised national voice of New Zealand’s 200 financial capability and budgeting services, called FinCap, is launched. Every year, 60,000 Kiwis facing financial hardship visit financial capability and budgeting services for free help. This is provided by 1,200 financial mentors working in 200 agencies in communities from Kaitaia to Invercargill. FinCap supports those community-based organisations, and promotes the needs of low income consumers. “The people we work with face pressure from multiple sources including low, inadequate and insecure benefits and wages, high costs of living, and predatory, irresponsible and high cost lending. Our new look uses the symbol of the treasured huia bird to represent the mana of our clients, lifting off, free of the burden of financial struggle and debt that has held them back. “This is the first time that one organisation has been the umbrella for the whole grassroots financial capability and budgeting sector. Collectively those organisations offer new hope to people in New Zealand struggling with their finances. We are there beside people, in their local communities. We are working nationally to fix the laws and policies that hold people back”. Fincap welcomes the Governments’ move to tackle the harm caused by the loan industry. FinCap also operates a free financial helpline called MoneyTalks. More information about MoneyTalks can be found at www.moneytalks.co.nz. Find out more about FinCap on www.fincap.org.nz.